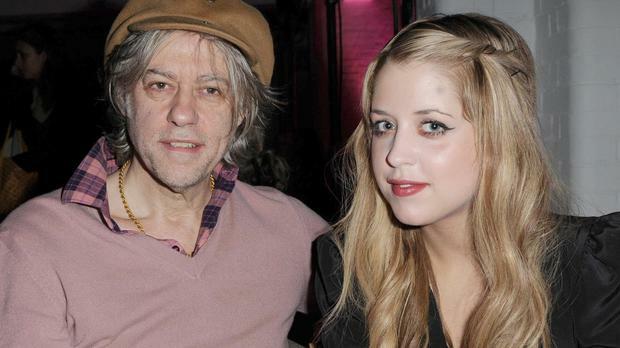 Bob Geldof and his partner Jeanne Marine at the Bord Gais Energy Theatre. 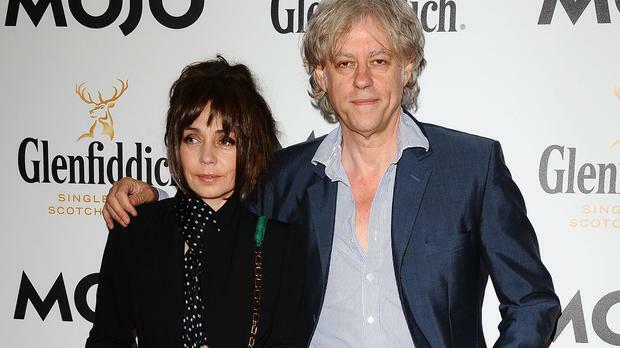 Sir Bob Geldof has reportedly married his longtime partner Jeanne Marine. The Boomtown Rats musician has been in a relationship the French actress for 19 years now. And according to UK newspaper The Sun, the 63-year-old musician and the 49-year-old thespian tied the knot in an intimate ceremony with close family members in the South of France. Although initial reports of suggested the nuptials were taking place in England, apparently the couple said ‘I do’ in beach commune Rayol-Canadel-sur-Mer. Bob’s 32-year-old daughter Fifi seemed to have alluded to the wedding on Instagram, sources report. Although her profile is private on the social media network, it’s claimed she described herself and fiancé Andrew Robertson as “wedding w**kers” in a recent post. “Fifi gave the game away when she panicked about getting her passport sorted for her dad’s wedding. Jeanne has connections to Rayol Canadel so it all makes sense,” an insider noted of the nuptials. Bob was married once before to Paula Yates and the former couple had three children together, Fifi, Peaches and Pixie, before divorcing in 1996. Bob proposed to Jeanne soon after his daughter Peaches tragically died of a drugs overdose in April 2014. Peaches left behind two sons, Astala, now three, and Phaedra, who turned two years old on April 24. Her little boys are currently in the care of their father Thomas Cohen, who was married to Peaches from 2012 until her death.